- 10x10 cm, 10x20 cm, 14x14 cm, 14x20 cm Etc. Usage: - can be used for walling, construction, flooring, and wall compound & artwork purpose. 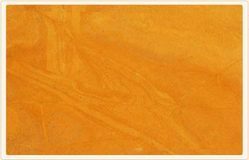 Banking on the skills of our professionals, we are involved in offering a wide range of Yellow Limestone to our clients. This product is processed with fine quality of material and enriched with advance technology. Our clients can avail this product in different range and sizes as per their requirement. 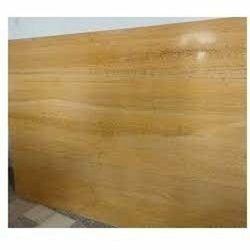 Our organization deal in best quality of Jaisalmer Yellow Slab and we offer them to our clients. We source certified products from authentic vendors in compliance with current trends. Widely used in hotels, restaurants and homes these are highly demanded due to high quality and durability.